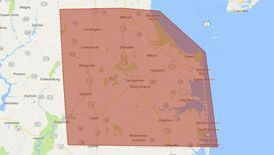 From fuel oil delivery to oil heating system installation, replacement, repair, and maintenance, if you need oil heating services in the Bishopville, DE, area, there’s only one name you need to know—Peninsula! We’ve been providing oil heating services to our friends and neighbors in Bishopville since 1935, so call us for whatever you need! If you need fuel oil services in Bishopville, DE, call Peninsula today at 302-629-3001302-629-3001 or click here! Oil furnaces provide a number of benefits over other heating systems, including more BTUs of heat, simpler maintenance, and lower upfront costs. If you need oil furnace services in Bishopville, DE, call Peninsula today! 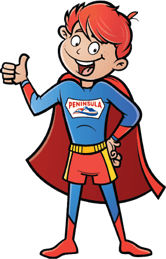 If you already use oilheat in your home and your oil tank is getting old, call Peninsula! Oil tanks typically last around 20 years—after that they tend to wear out and become less stable. If you need oil tank replacement in Bishopville, DE, don’t wait—call Peninsula today! If you need any type of oil services in Bishopville, DE, call Peninsula—302-629-3001302-629-3001 or click here! To find out more about our oil services in Bishopville, DE, contact us today!